Mommies can enjoy showers too. 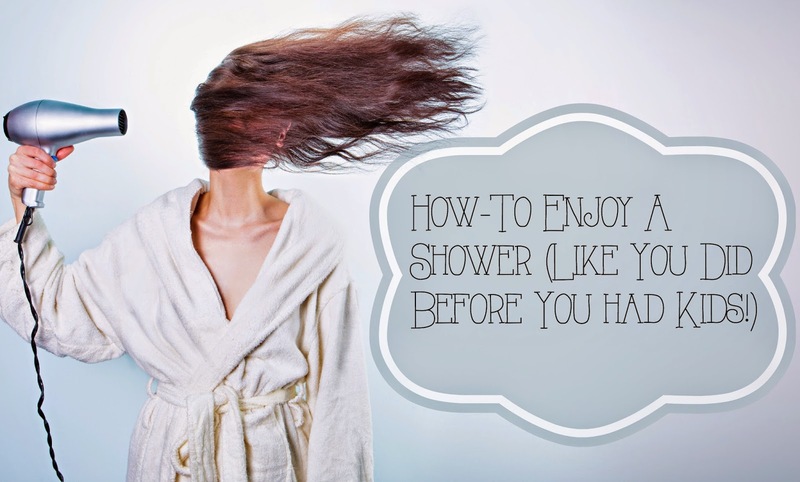 | The House of Martins The House of Martins: Mommies can enjoy showers too. Mommies can enjoy showers too. So I have to tell you, before I had kids I took baths. Long baths. With bath bombs and wine and a book. It was great. I loved coming home from work and being able to unwind like that. I haven't taken a bath (by myself - Lucille has made me take them with her) in AGES. 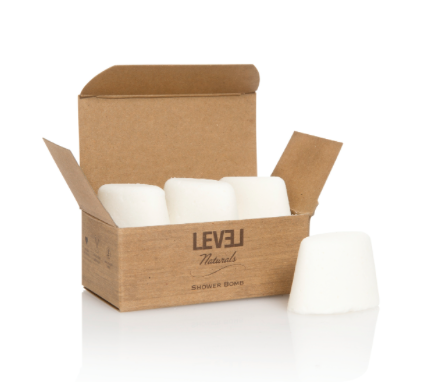 But I recently got some Level Naturals shower bombs as a gift - and they sure make me enjoy my shower time the way I enjoyed baths before kids. First of all, I used it as a timer. You can't rush a shower with a shower bomb melting in it - because that would be wasteful. Use these on a shower when you don't have to shave or wash your hair - so you can enjoy the time in the warm water with the relaxing smell that the shower bombs have. Second, if you have any congestion - the menthol / eucalyptus will clear you up. Even if you aren't congested you'll be amazed at how well you breath afterwards. Now candles, wine and books don't do so well in a shower - but this shower bomb will help relax those mommy muscles. If you still have time for long baths and the like, I'd recommend checking out their The Good box subscription. Get some shower bombs, soap, candles and other goodies mailed to you every month. For $14.95 it sounds like a relaxing deal to me. 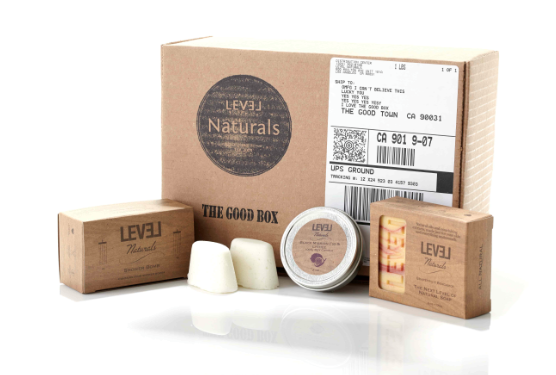 Level Naturals is a west coast brand based in Los Angeles and if you are in the Sacramento area you can find the brand at your nearest Nugget Market.